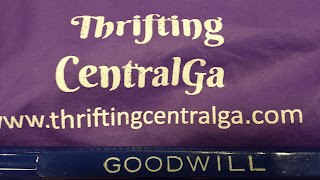 Thrifting Central Ga. : National Thrift Day 2016 - Do You Know The Economic Impact of Thrifting ? 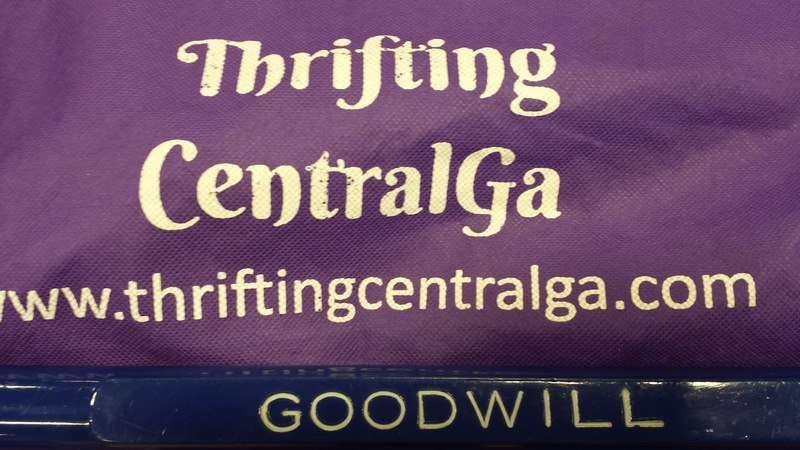 National Thrift Day 2016 - Do You Know The Economic Impact of Thrifting ? Resale or retail? Can you tell the difference? Probably not! Today’s resale shops look the same as mainstream retailers... except for one big difference—they sell high quality goods at lower prices! 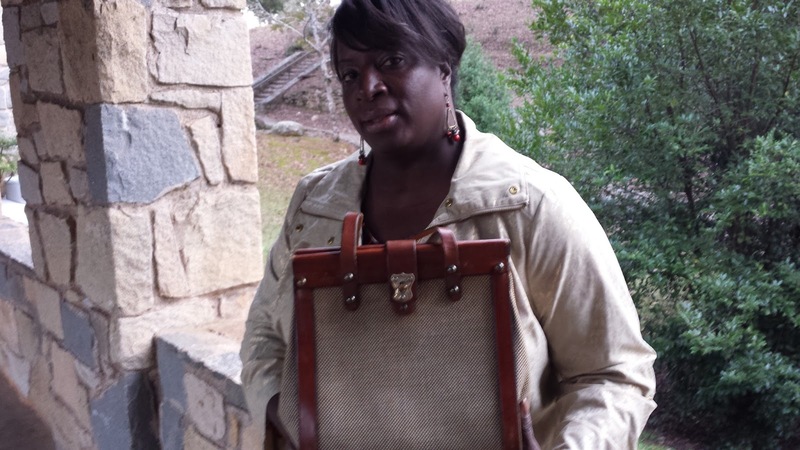 The resale industry offers "Quality at a Savings!" While many businesses close their doors every day, resale remains healthy and continues to be one of the fastest growing segments of retail. With new stores entering the industry and current establishments opening additional locations, the industry has experienced a growth—in number of stores—of approximately 7% a year for the past two years. This percentage reflects the estimated number of new stores opening each year, minus the businesses that close. NARTS is proud to say that future owners who look to the Association for education prior to opening, then continue their education through NARTS membership, are very successful. 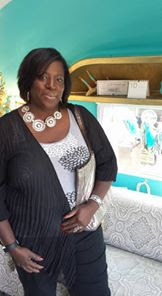 Many resale shops don't survive that critical first year because the owners did not do their "homework" and had no idea where to begin or what expect. There are currently more than 25,000 resale, consignment and Not For Profit resale shops in the United States. Resale is a multi-billion dollar a year industry. First Research estimates the resale industry in the U.S. to have annual revenues of approximately $17 billion including revenue from antique stores which are 13% of their statistics. Goodwill Industries alone generated $5.37 billion in retail sales from more than 2,000 Not For Profit resale stores and online sales in 2014. Longtime NARTS member, Crossroads Trading Co., based in Berkeley, CA, rang up over $20 million in sales 2012. They have 32 locations, 375 employees and plans to add additional locations. Add to this the many thousands of single location shops, hundreds of multi-location chains, franchises and Not For Profit stores and you begin to realize the vast scope of this growing industry. Resale shopping attracts consumers from all economic levels. There is no typical resale shopper, just as there is no typical resale shop. No one is immune to the excitement of finding a treasure and saving money. Shrewd shoppers take advantage of the opportunity resale offers to save money on apparel, furniture and other consumer goods. These savings can add quality to life when used for vacations, entertainment, funding college and retirement accounts, and expanding family activities. 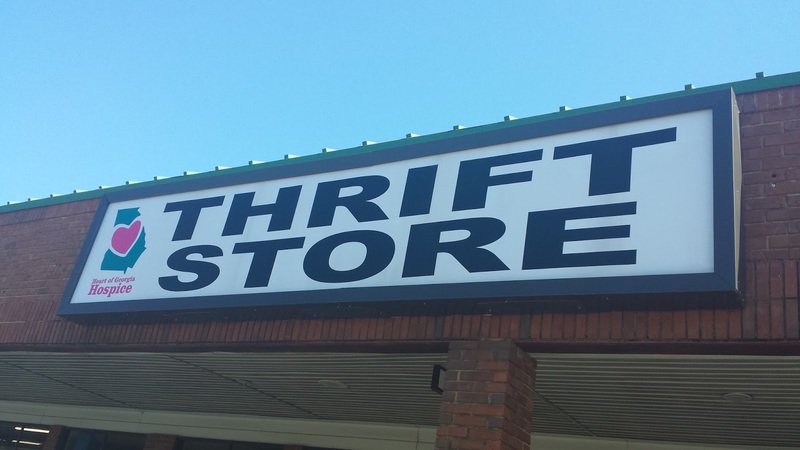 According to America’s Research Group, a consumer research firm, about 16 - 18% of Americans will shop at a thrift store during a given year. 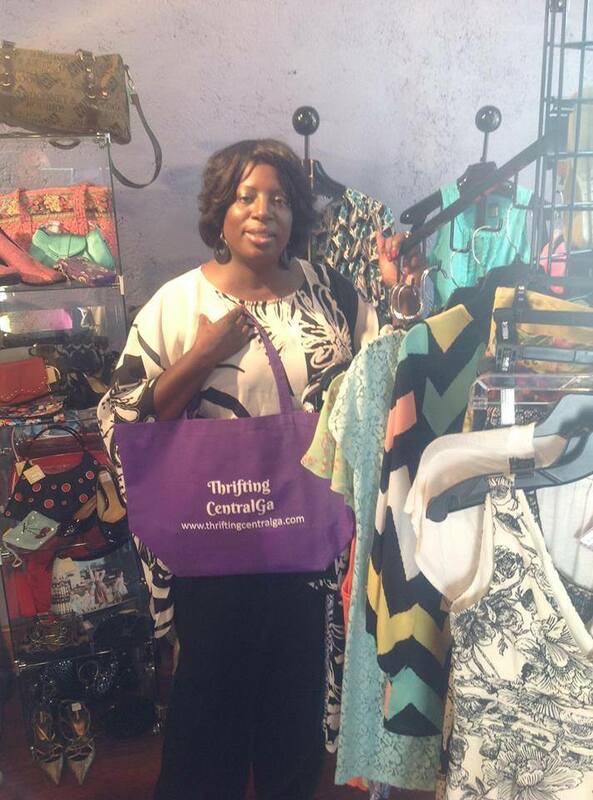 For consignment/resale shops, it’s about 12 - 15%. To keep these figures in perspective, consider that during the same time frame; 11.4% of Americans shop in factory outlet malls, 19.6% in apparel stores and 21.3% in major department stores. Resale has become destination shopping with the recent industry trend of clustering. Many areas are seeing resale stores opening in close proximity to each other, taking advantage of existing traffic. Antique shops have clustered for years and factory outlet stores are grouped together, proving that consumers will drive farther to reach a group of like stores. 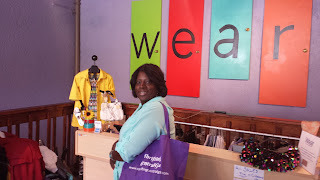 Resalers love to make an event out of shopping in an area where they can visit a variety of resale stores with different merchandise lines. The resale market is blossoming thanks to value-conscious consumers. With an increasing awareness of the importance of reducing pointless waste, we are progressing from a disposable society to a recycling society—a change that has enormous market potential for the resale industry as a whole. After all, "Resale is the ultimate in recycling!" ⋅ Labels: NARTS , National Thrift Shop Day , National Thrift Store Day , Thrifting Central Ga.